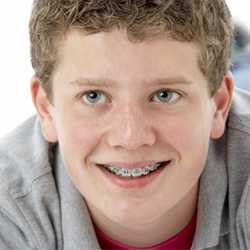 As stated on our orthodontics page, Fastbraces is an innovation in orthodontic care. Instead of struggling with brackets and wires, you will be able to freely enjoy your life while straightening your teeth. With conventional braces, you will have to endure countless visits to the dentist, pain, and even mouth cuts from your wires. Instead, Fastbraces offers a metal-free, teeth-aligning experience. 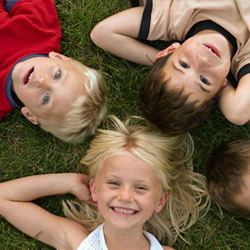 In fact, Fastbraces aligns your teeth quickly — in as little as three to 15 months! Comparing that time to the typical three-year treatment of conventional braces, Fastbraces offers straight teeth painlessly and as fast as possible. If you are looking for another alternative to conventional braces, Invisalign is also a great choice. In this method, you use clear aligners daily. Every two weeks your dentist will make a new mold of your teeth and slowly direct your teeth into perfect alignment. With conventional braces, you are rarely given the opportunity to eat what you would like. But, with Invisalign, you can do as you please and get great results. Sometimes, all dental issues cannot be fixed with attentive brushing and flossing routines. Some, unfortunately, are born with oddly shaped or unaligned teeth. 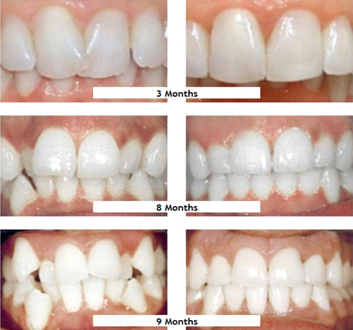 Luckily, technology such as veneers exists to help correct small teeth. Veneers are commonly custom-made and shell-like — hence their name ‘shells.’ Your dentist will be able to adhere these shells on the front of your teeth and permanently fix the overall shape of your teeth. 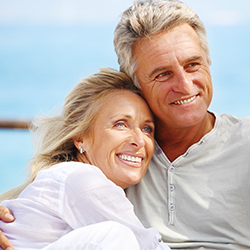 A dental implant is an artificial tooth that is rooted into your jaw to hold the replacement. With dental implants, you can either have only one tooth or a row of teeth implanted. When multiple teeth are implanted, it is called a bridge. 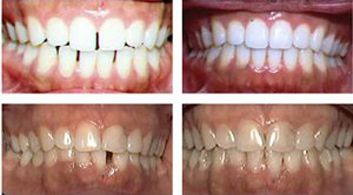 See how a bridge could transform your teeth into a gorgeous, straight smile. A Dentist that Can Do it All! 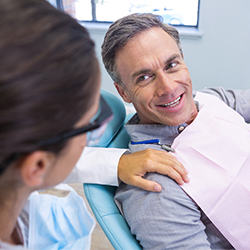 If you are looking for a dentist with the skills to see any of these procedures completed, contact Silver Spring Family Smiles today.